A new year has come. I’m going to be going through some of last years sessions that I haven’t blogged yet, but I wanted to put this out there first. I think 2016 should be the year of the dad. When my daughter was a baby, her daddy was a stay at home dad. He watched her all day, got up in the middle of the night to change her diaper if she needed it, so I could sleep and go to work. It was the perfect arrangement for our family. Even though he had a stroke 5 years ago and is disabled, the bond that those two have is undeniable. You cannot see them interact and not realize how much they love each other. I know that there are other families that have a dad that is more than the stereotypical hands of father. I want to celebrate that. So this year, I’m going to concentrate on them. The moms are special too, and my regular family sessions will always celebrate mom. Making sure that they get hair and makeup done and some time to concentrate on themselves. But the dad is important too. So for the month of January, I have a special going. 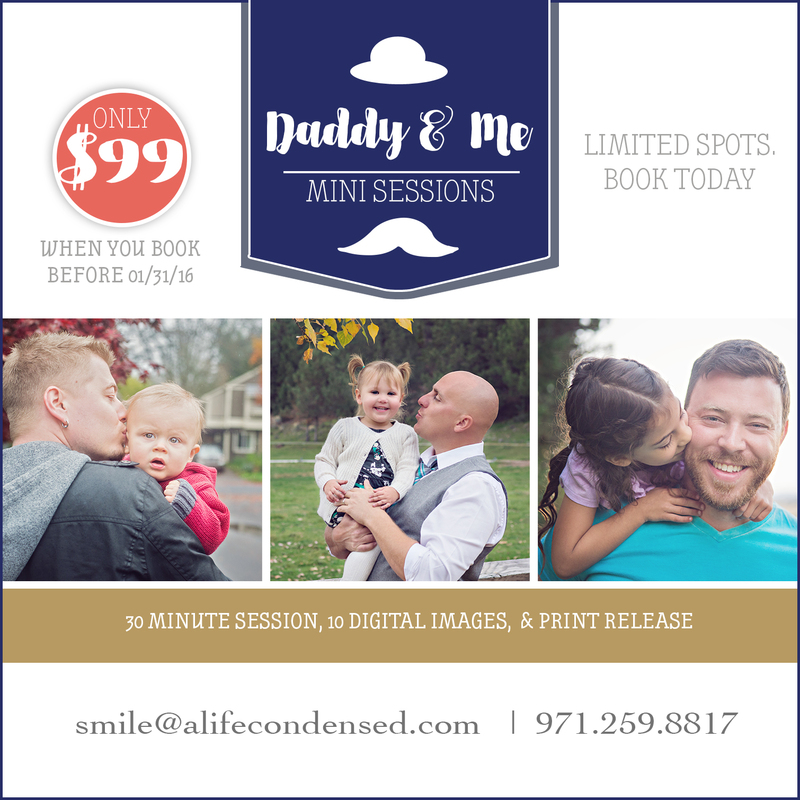 Do you have a father in your family that you know would love this type of session? Contact me and book it today! 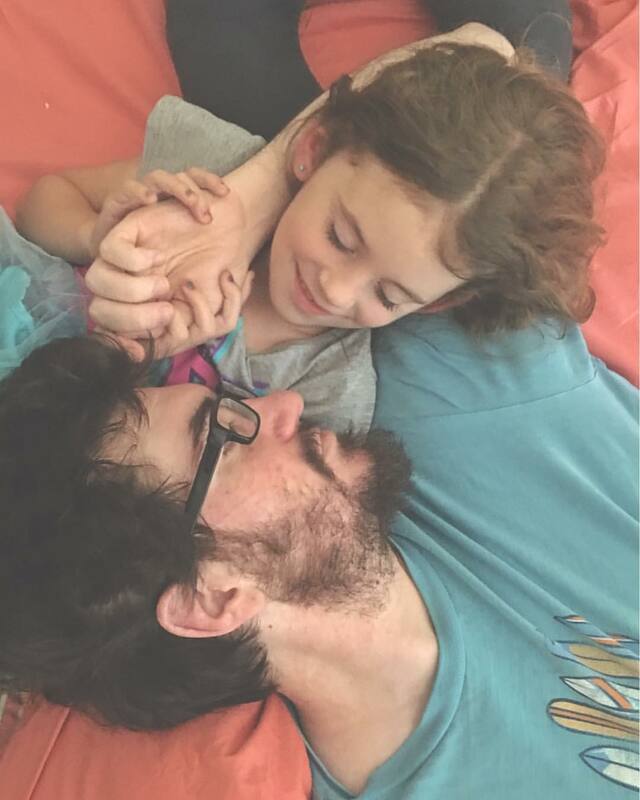 Let me capture the special connection between the dads of the world and let’s make 2016 the year of the dad!